It is very hard to decide which blog worth reading when so many options are available. So in this post we have collected a list of 20 blogs related to web design and development which you should really try and read. Some of them you will have heard, but some are small blogs with very useful and incredible stuff. We hope you will try them out. 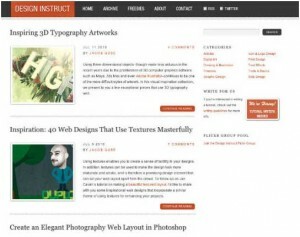 Design Instruct is a web magazine for web designers and digital graphic artists. 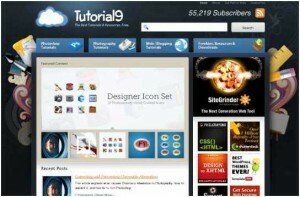 Into this you can find out and learn design tips and tricks that are updated on regular basis. The UX Booth is a blog for user experience community. It is very useful for user experience and interaction designers as well as any interested person. 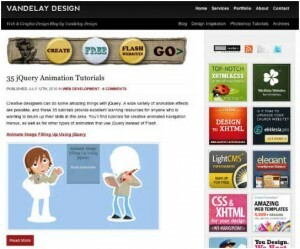 Vandelay Design Blog is a place that showcases the best design, resources etc. 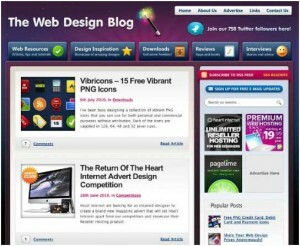 The Web Design Blog offers web design articles, news, tutorials and interviews of other good web designers. 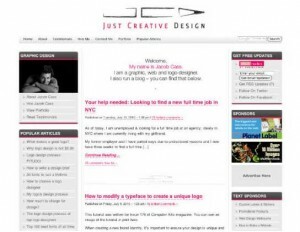 Just Creative Design provides graphic design tips, articles and resources on most subjects of web/graphic design. 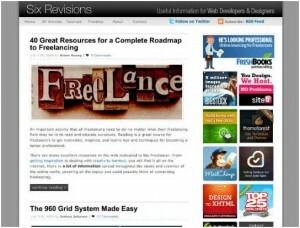 Six Revisions is a blog that distributes practical and useful articles for web/graphic designers and developers. 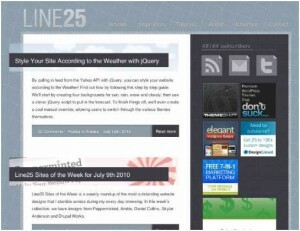 Line25 is a blog that offers web design article which are really useful to improve your creativity. Tutorial9 is a collection of great tips which really improve your design knowledge. This is recommended blog for everybody who are interested. Onextrapixel is a committed blog for delivering useful and fantastic information for web designers/developers. 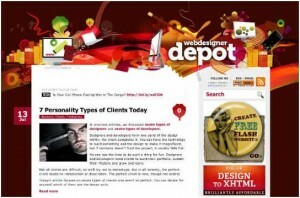 Web Designer Depot is an awesome blog with great techniques examples and practices useful for web and graphic designers. 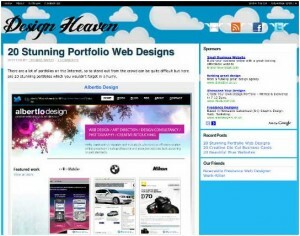 Design Heaven is a latest design blog having best inspirational articles related to designs. 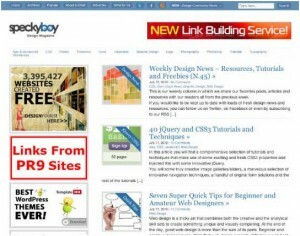 Speckyboy Design Magazine offers vast variety of article related to web designs and development. 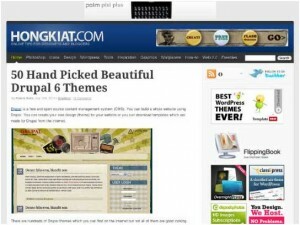 Hongkiat is a blog which continually providing best article and resources based on tech, design, and graphics. 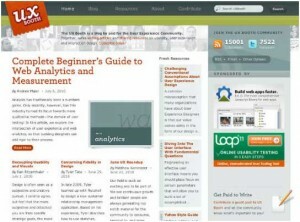 This is a design galley, job board and popular blog for web designers.developers. 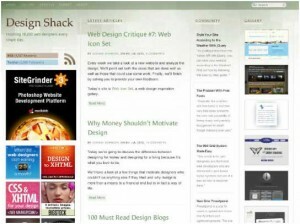 Design Shack offers awesome and inspiring articles, resources and tutorials related to web design. 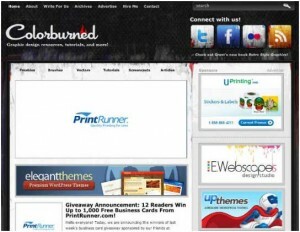 Colorburned is a blog that offers best design news, tutorials and articles. 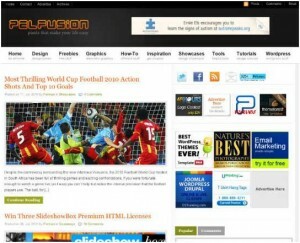 PelFusion contains tips and tutorials of web design and development along with related stuff. 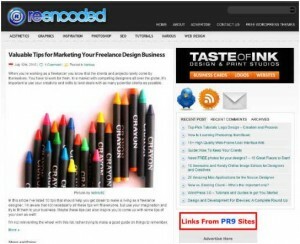 ReEncoded is awesome blog for web designers and developers as well as energetic peoples. 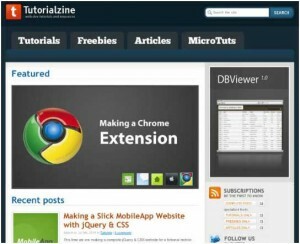 Tutorialzine offers high quality tips, tutorials and resources for web developers and designers. 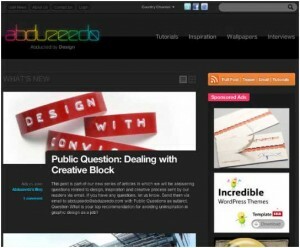 Abduzeedo is an awesome design blog that post articles and resources on regular basis. It also contains tutorials on Adobe Photoshop and Illustrator.